The naoh initiative finds its roots in James D. White’s MPhil research (2008-10, Edinburgh University) on the post-inscriptive historical condition and contemporary architectural potential of UNESCO World Heritage sites. Recognising the value of collaborative and multi-disciplinary research work, the global naoh initiative seeks to induce constructive discussion on the old and new architectures of heritage, and serve as a catalyst for innovative contemporary design in historic contexts. Alongside his research work , James is a practising architect at Rogers Stirk Harbour + Partners, and lives in Geneva, Switzerland. 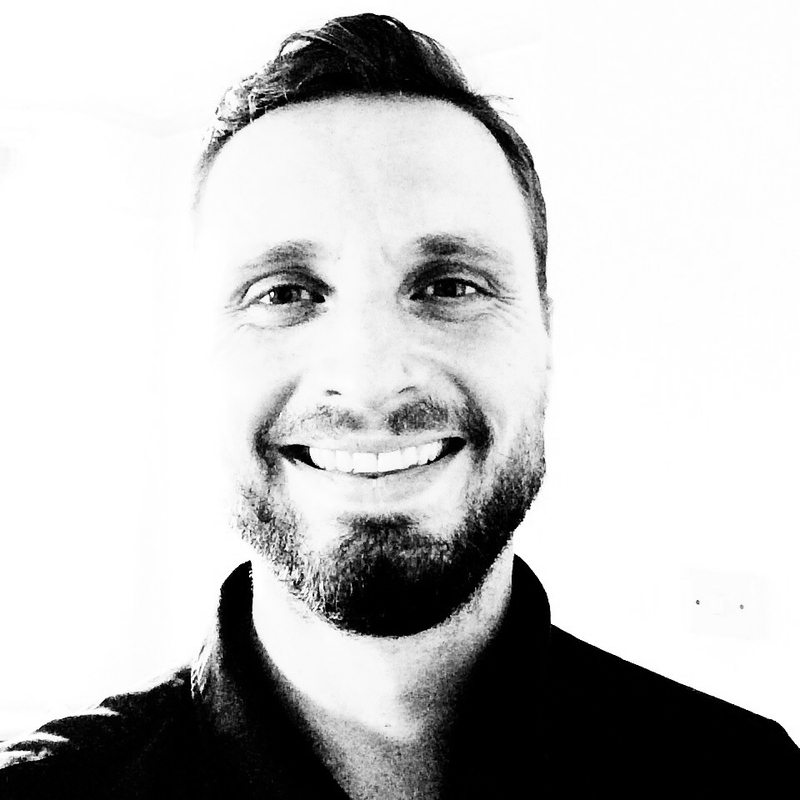 Educated at Nottingham (RIBA Part 1), Edinburgh (RIBA Part 2 and MPhil) and Cambridge (RIBA Part 3), James’ architectural practice work to date has ranged from small projects in historic contexts to large cultural projects in the UK and around the world. Since 2009, James has been a visiting lecturer, speaker and examiner in several countries including the UK, France, Belgium, Germany and Spain.